Shayner owns this human at 49621 points. "A wild pet mustang lost in a snow storm"
You have been given For my wonderful pet. It was a fine Christmas. You have been given Jingle bells ;). 5% market 250 for Kevin: when? 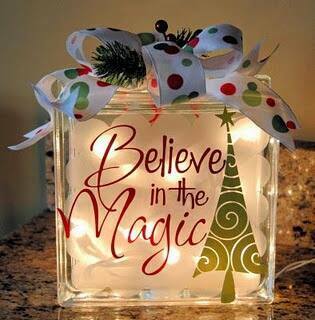 You have been given Believe in magic of Christmas. You have been given Planting You A Christmas Tree.